From packing eco-friendly kit to the choices we make when in resort, there are so many ways to limit your footprint when heading off on holiday. Here at Ski Independence we’ve come up with some of our favouite eco-friendly travel tips to help you pack – and travel – more sustainably. Named number one eco-friendly nation in the 2018 Environmental Performance Index, measuring a wide array of factors including climate & energy, air quality, water & sanitation, biodiversity & habitat, Switzerland boasts amazing air quality and champions environmental best-practice. 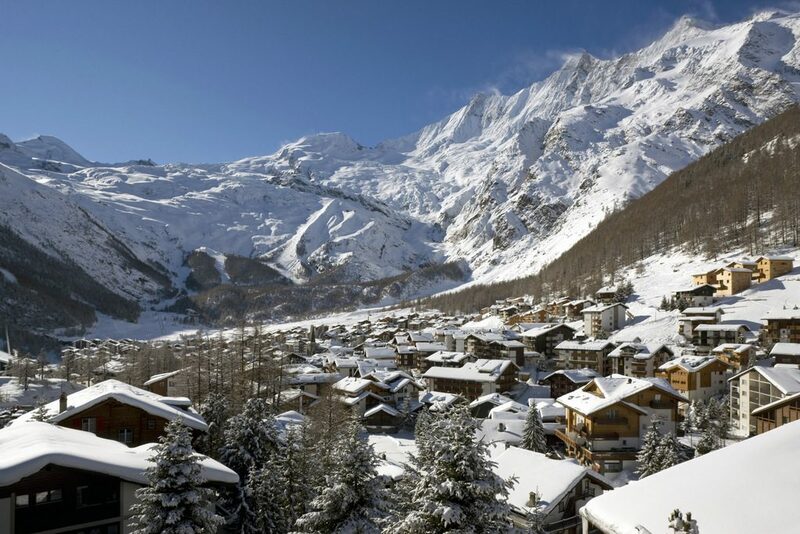 Benefit from the extensive (and highly efficient) Swiss Rail network and car-free environments in resorts such as Saas-Fee and Zermatt – keep an eye out for the silent electric taxis though! 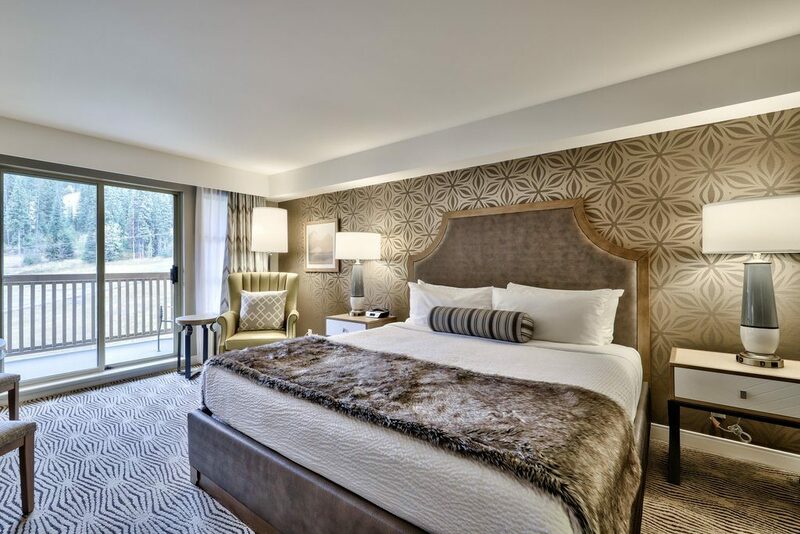 Take advantage of policies like the Eco-Stay Discount at the Sun Peaks Grand – you can save 5% on your stay by opting for every 2nd day housekeeping. Remember to leave your towels hanging up in the bathroom to ensure they’re not replaced after you’ve been out on the mountain; we don’t tend to wash towels every day at home, so why do it on holiday? Alternatively hang up your ‘do not disturb’ sign up regularly to reduce housekeeping visits and resulting energy consumption. Whistler is a champion of eating locally, ethically & sustainably. One of Whistler’s top restaurants, the Alta Bistro, buys locally produced and ethically sourced ingredients, as well as returning all their organic waste to a nearby farm for composting. For a less formal setting, Mount Currie Coffee Co. serve the ‘Best Coffee in Whistler’ according to Pique Magazine, all the while using compostable packaging and organic local produce. Similar eateries are cropping up all over the Alps too. 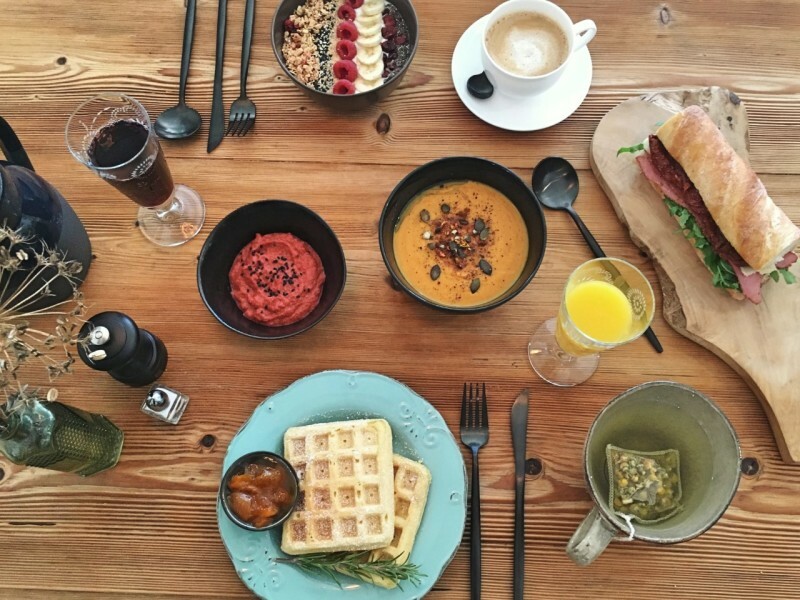 Le Gourmand Zermatt is a great little café which caters for all your organic, vegan, and gluten/lactose free needs, once again based around local ingredients. As well as serving healthy fast food, they use and sell bamboo straws, reusable cups and paper bags. Our top piece of advice? When it comes to your ski jacket, trousers and gloves, invest in great quality items that will last, and choose a classic style & neutral colour, so you don’t end up throwing things away as often. This pioneering company aims to “build the best product, cause no unnecessary harm and use business to inspire and implement solutions to the environmental crisis.” From recycled wool, cashmere and even Goretex, to reclaimed cotton and down fillings, Patagonia clothing is made to the highest spec and you’ll be hard-pressed to find a more transparent & ethical supply chain. Their Worn Wear project encourages you to repair rather than replace existing & worn technical kit and clothing. If you’re in need of more than one item of kit or ski clothing, head over to Surfdome for an eco-conscious purchase. Environmentally friendly practices are at the heart of their business. From one of the most sustainable warehouse operations around, use of renewable power, a delivery policy which aims to minimise the use of non-recyclable and non-biodegradable packaging and a wide range of sustainably-minded products. 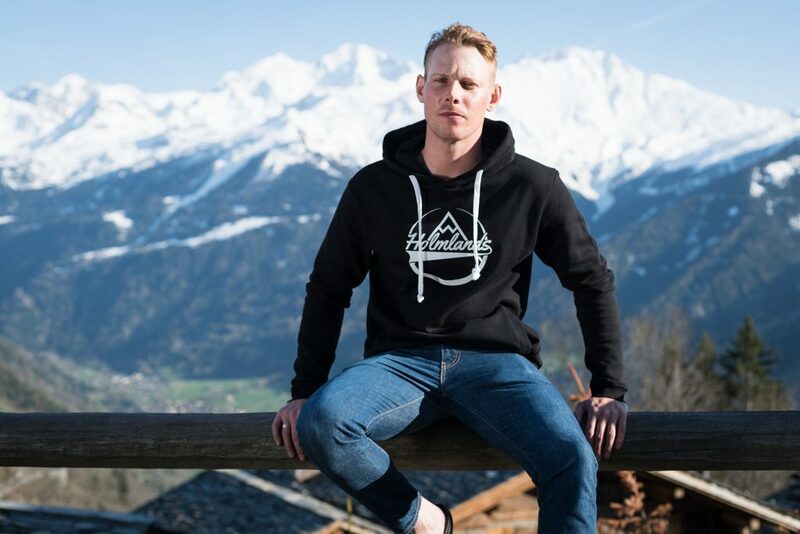 With t-shirts & sweatshirts produced from organic cotton printed in a renewable energy factory, and with 50% of profits donated to their charity partners, Holmlands’ clothing range aims to generate fundraising and awareness around ethical clothes manufacturing. A business close to our Scottish hearts, LMS is a tale of one man and his workshop. 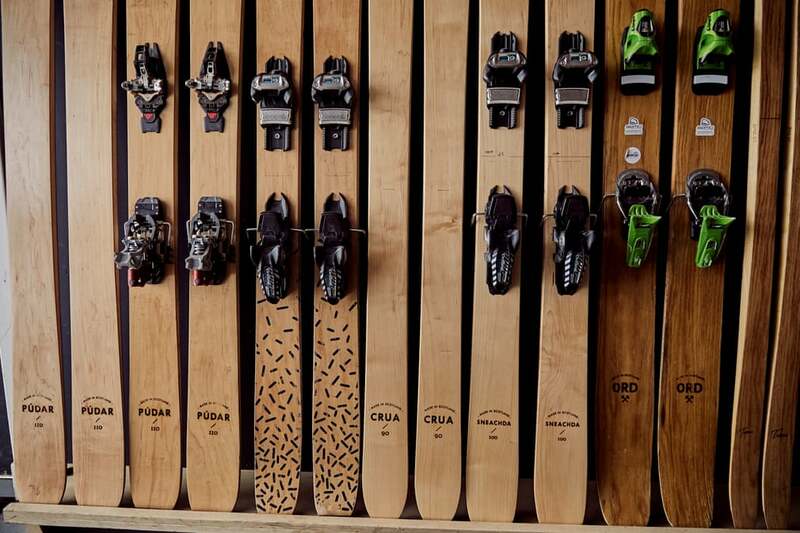 Lonely Mountain Skis is artisan ski maker Jamie Kunka’s creation. Based in a small studio in Perthshire and inspired by the nearby Scottish Highlands, Jamie painstakingly hand-crafts every pair of skis, manufactured from FSC-certified wood and bio-resins. Sustainability is front of mind at every stage in the process – from 100% sustainably sourced power in the workshop, to the off-setting of every pair of skis made. These beautiful skis are designed for all mountain conditions, and are light enough for ski touring too. The Sneachda model was ISPO 2016/2017 Gold AwardTouring Ski winner. Not content with a low-impact ski to slide on? Opt for an eco-friendly ski wax such as fully biodegradable Toko wax to keep your skis running smoothly. Even if you prefer to rent your kit when in resort, avoid the unpleasant sensation of putting on still-wet ski boots with a pair of boot dryers. 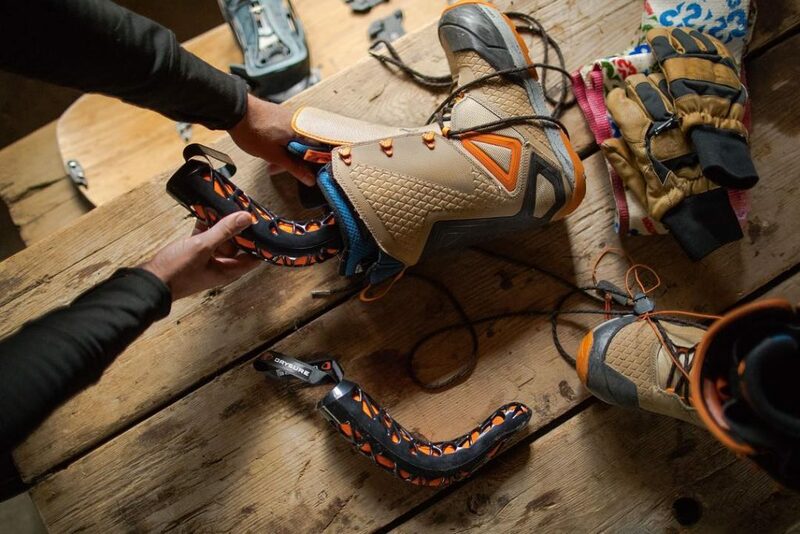 Drysure will dry your boots twelve times faster than air drying, with no need for electricity or batteries. So you’ll have less of an impact on the environment. Pack a reusable water bottle to use at every stage of your trip. Airports these days have water fountains right after you’ve cleared security, so you can stay hydrated throughout your journey with no need to buy plastic water bottles. Use your bottle when flying too, instead of grabbing another single-use plastic cup from the cabin crew every time you need a drink. Can’t live without your coffee? Then make sure you get hold of a reusable coffee cup to avoid throwing away yet more coffee shop cups. Handy for keeping your baggage on the lighter side, a collapsible cup is your friend when travellin. 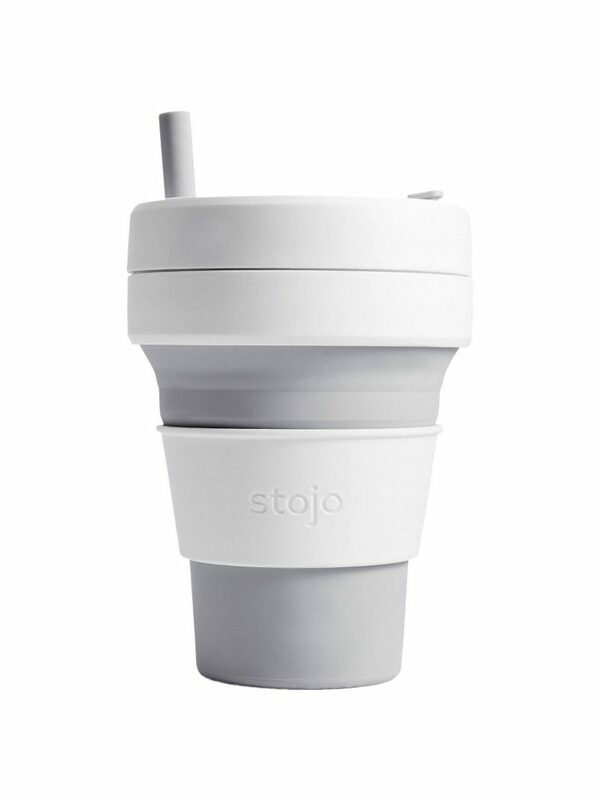 Stojo have a great range including the ‘Biggie’ which you buy in John Lewis. One item on every skier’s packing list is sun cream. Convenient and planet friendly, Shade is just one example of an all-natural sunscreen which contains just 4 ingredients and comes in a handy – and recyclable – 15ml aluminium tin, the perfect size for your ski jacket pocket. The world is really switching on to the need for less waste. Some other great eco-conscious traveller’s companions include reusable shopping bags, solar powered power banks and bamboo or stainless steel straws. Offset your travel with an organisation like Mossy Earth. They offer both carbon offsetting and rewilding options from as little as £2 for every hour of flight time. Simple to set up, if you want to reduce the impact your air miles why not invest in offsetting? Let us know if you have any eco-friendly travel tips to add to the list! Ski Independence are proud supporters of Protect Our Winters UK, partnering with them to help mobilise the snowsports world in the fight against climate change. Protect Our Winters UK is a charity formed to educate and support UK outdoor sports communities to mobilise and take positive action on climate change, starting with snowsports. They engage individuals and organisations through their snowsports livelihoods and passions, educate them on the risks of climate change and support them to take effective action.